The Junior Golf School at The Shropshire has the perfect facilities to develop young players, from beginners through to elite youth performers. Delivering the national coaching programme, Junior Golf Passport, in collaboration with the Golf Foundation. 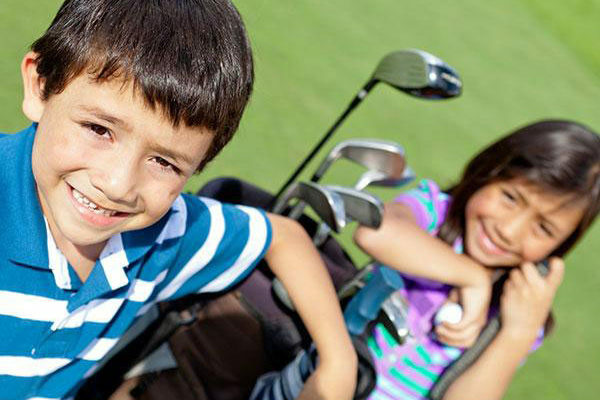 Our PGA Golf Qualified Teaching Professionals are committed to developing your child’s ability and enthusiasm for a lifelong sport. Lessons are fun, sociable and conducted in a safe environment. 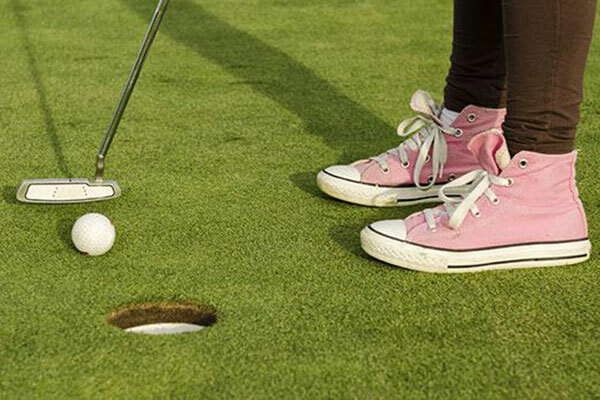 Lessons are great fun and are delivered through the nationally recognised coaching programme, Junior Golf Passport, in collaboration with the Golf Foundation. Unlimited access to the Short Course. 3 x 1 Hour Group Lessons including free range golf balls for the duration of the lessons. £20 off the purchase of any junior golf set. The holidays are a great chance for children to try out new sports, as well as pursuing their favourite ones. They can unplug and come along with old friends, or meet new ones. 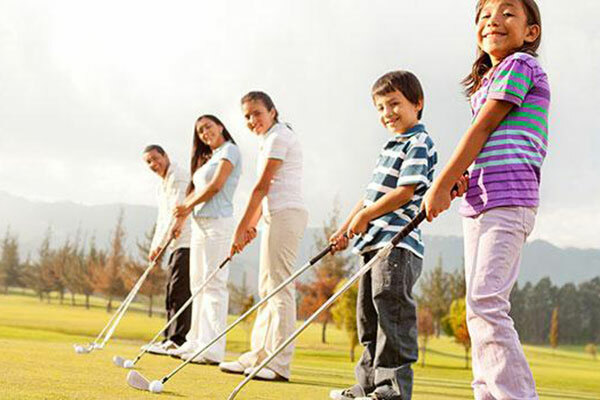 With a variety of experienced Junior Golf based programmes, every junior has the opportunity to learn golf or develop their performance over the holidays. Please call us on 01952 677800 to speak to the team or enquire below. 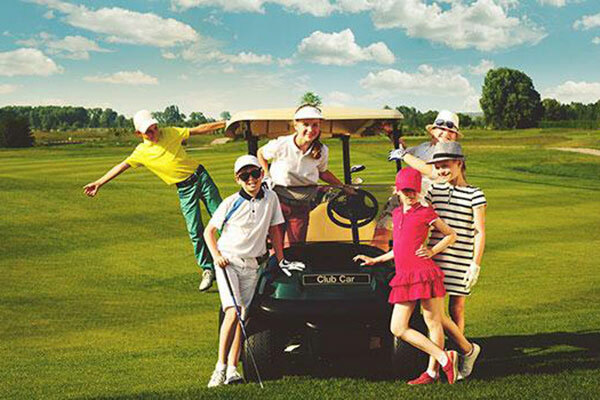 Our team of PGA golf qualified professionals work with juniors towards their Junior Golf Passport and are fully equipped to develop young golfers of all abilities from their first swings through to elite youth competitions. Our onsite golf shop at The Shropshire has an array of junior equipment. The money off vouchers may be used at any time during the membership period. For children aged 8 – 14 years. Please call us on 01952 677 800 or get in touch below.